Dr. Joanna Kujawa is a scholar, author of Jerusalem Diary and Journaling to Manifest the Lost Goddess in Your Life: Workbook and blogger for the Goddess News blog. She is passionate about writing and teaching about the Divine Feminine, Mary Magdalene, and Alternative Spiritualities. She is a regular contributor for the Australian Broadcasting Corporation, the Light on Light magazine, the Rebelle Sociey, 1 God.com, The Mago, and many others. 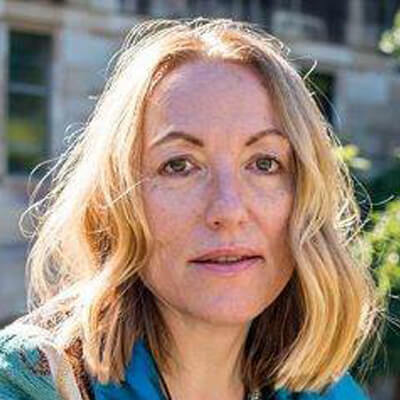 She has also published for the The Best Australian Stories, The Griffith Review, The HEAT, The Australian, Australian Financial Review, The Age, as well as many scholarly papers on spirituality and travel as a Quest. Her Byron Bay Workshop: Find the Lost Goddess in Your Life – blends journaling exercises, and interactive exercises.